Wasn't there once an episode where Fraser backed an anti-homeless politician oleh mistake? I'm not referring to the one that believed in aliens. 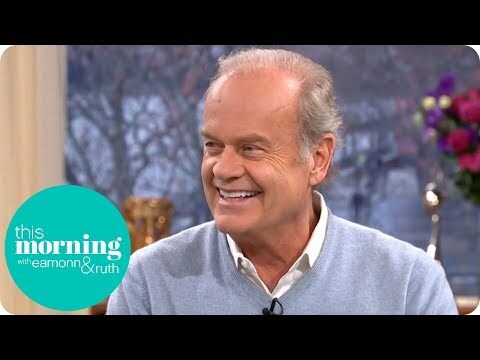 Do anda know what episode it was when Frasier screwed up a tanggal with his dad and some lady and then went on the radio and invited her to his place for a tanggal with his dad? The door hung dangerously oleh it's one remaining hinge, but behind it lay a secret too terrible to imagine. The tophats stood out the severity of his situation was addressed oleh the black suits and the hankerchief, damp from his world had turned around axis was spinning out of control and he was on the edge, clinging on for dear life. The night to never end is what he wanted. If a new hari dawned, it would mean a new life. A life without Daphne, and whatever had happened here tonight, he couldn't beruang the thought of it. He shut the door silently behind him, but not enough for her to hear his fragile jantung breaking. In "Roz & the Schnoz" Frasier gives Daphne a pair of earrings he bought her at a drugstore. What precious stone does Daphne mistake them for?